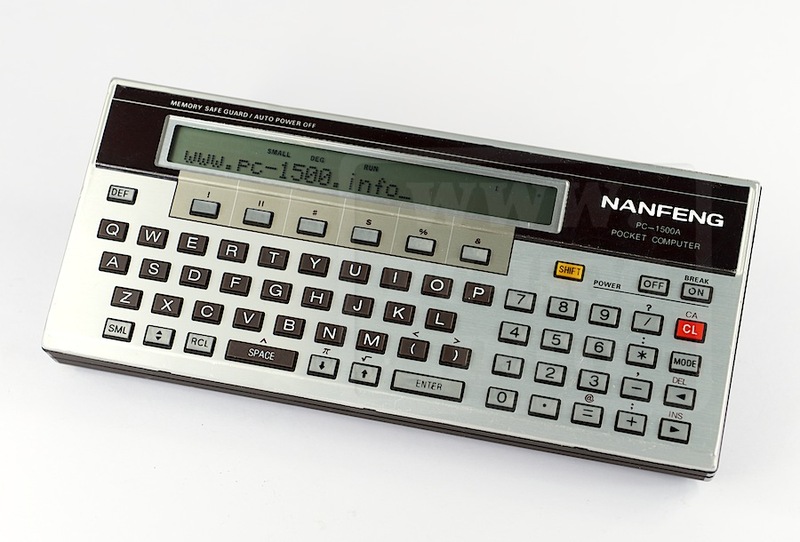 After the Blue Brother, a very rare PC-1500, i’m proud to present you the number 10 : NANFENG PC-1500A. 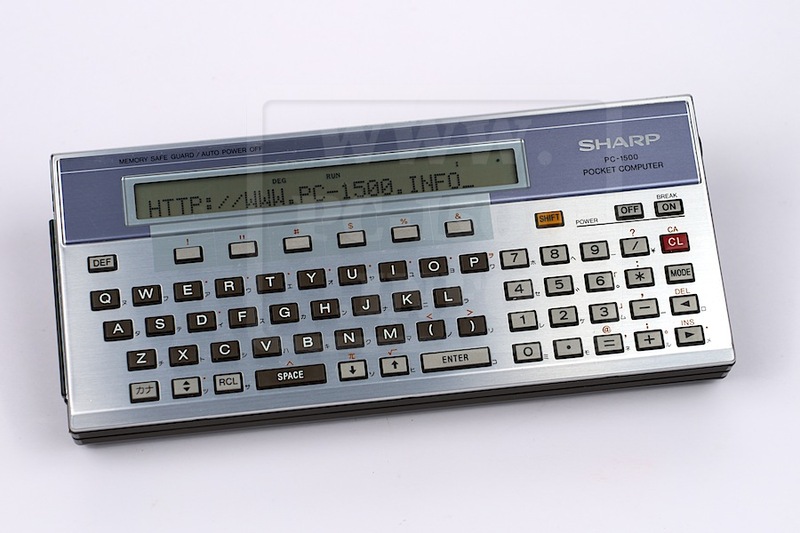 This one is the only one i know as a non Sharp PC-1500A. It’s the rarest one ! 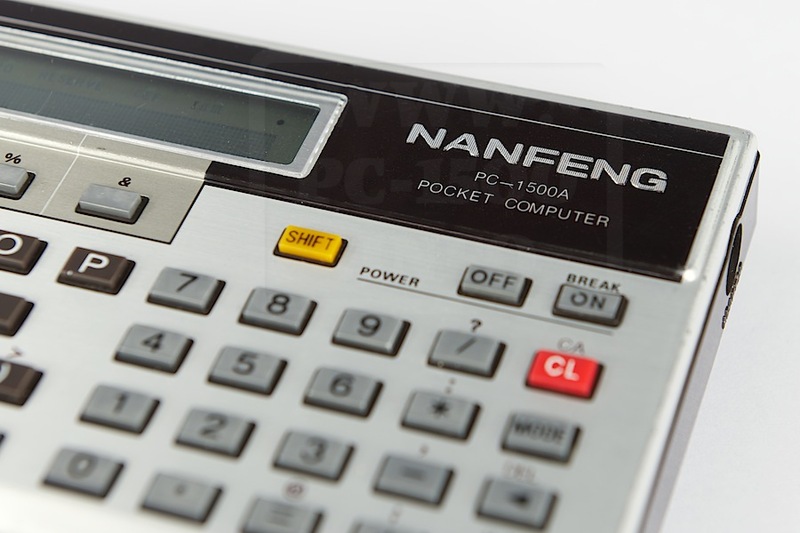 In details you can see the NANFENG logo. 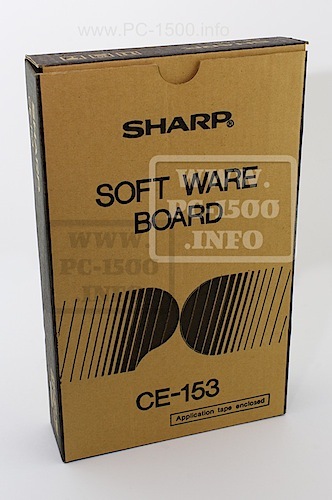 It’s not a paint add-on, it’s like original Sharp embossed logo. 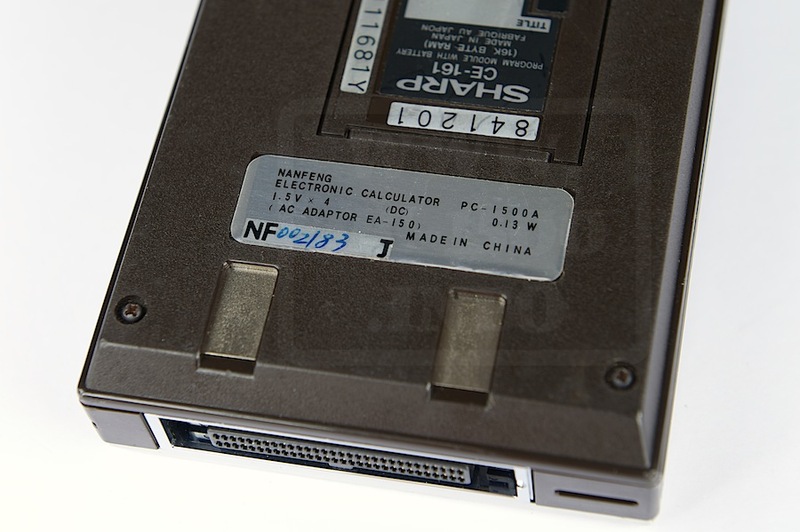 On the back it’s like the other Sharp, The CE-161 memory module is a real Sharp one. But the sticker is different and shows “Made in China” and the brand is NENFENG. 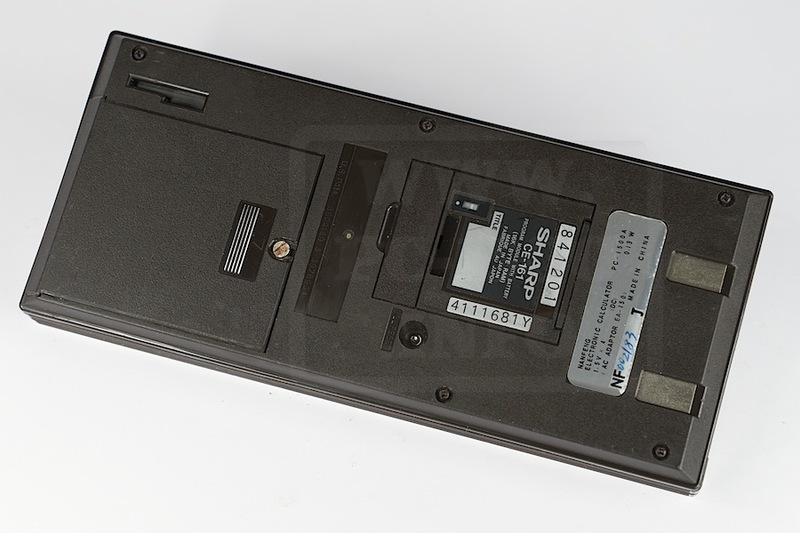 The serial number is “NF 002/83 J”. 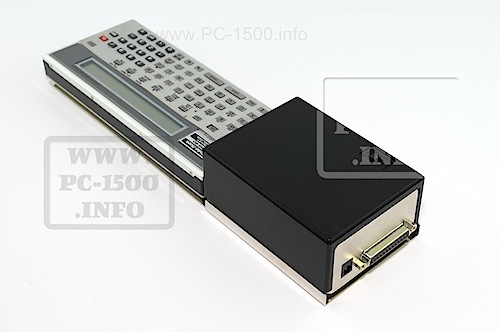 This means that it’s one of the firsts PC-1500A. Was this a preproduction lot ? I’m surprised that the front panel is EU/US and don’t have Katakana chars. The screws are very cheaper than the originals. 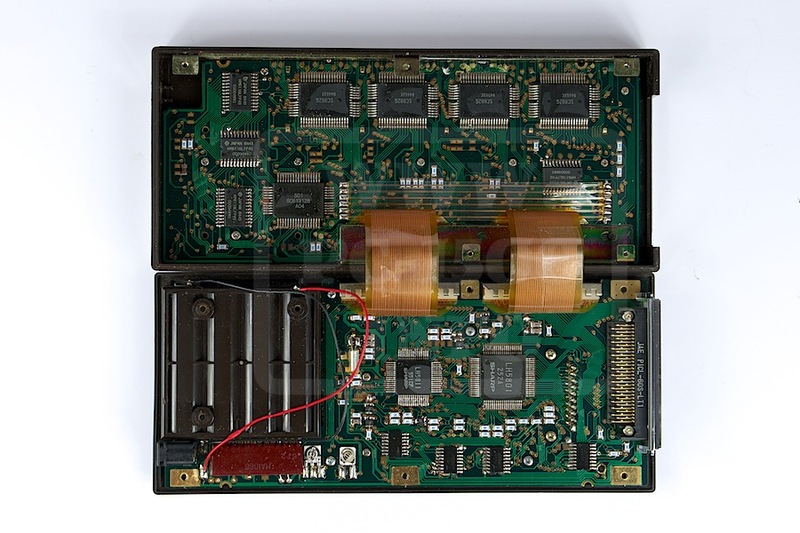 Inside, on the boards nothing differs from the PC-1500A. 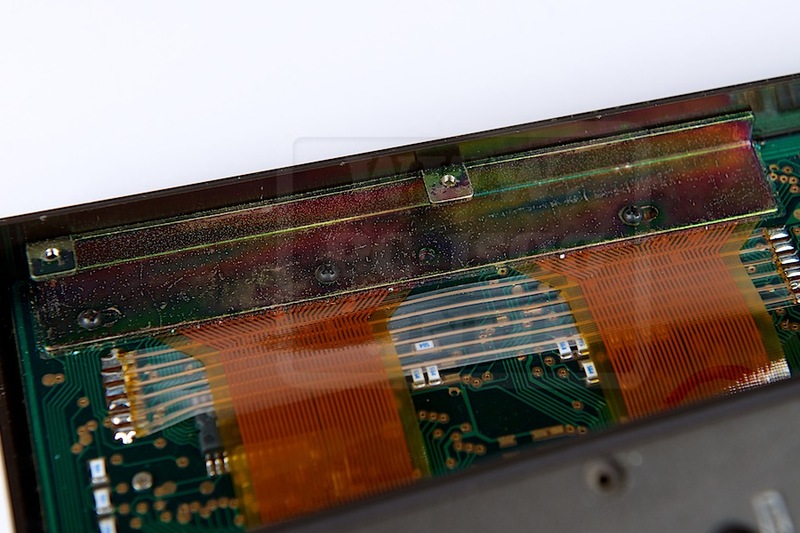 But the metal parts are wider, yellow/orange color. And the screws basic. Well, is it really a chinese production ? YES only for font parts. The brown paint is very similar to the Sharp but a little bit darker. The varnish is not that brilliant. The symbols near the function keys are brown and not orange. The beige paint is darker. The chars on the keys are bigger. 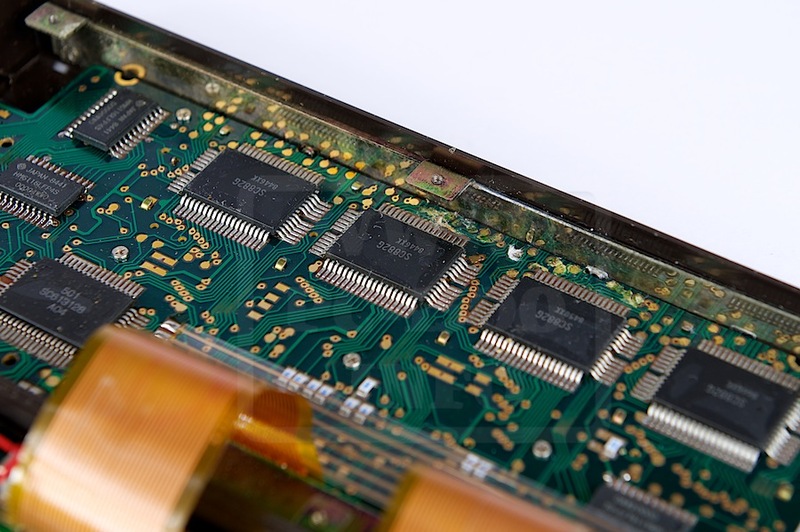 The CL key is a little bit transparent. All this seems low cost. 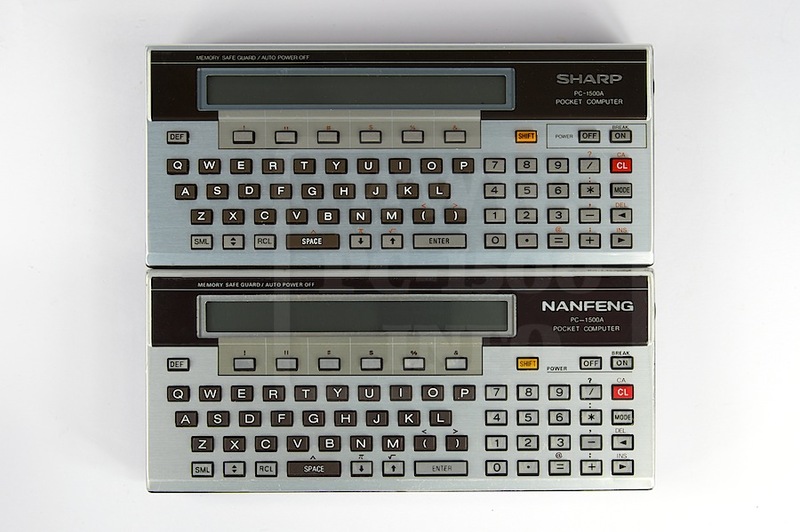 This is the only one sample i know for the NANFENG PC-1500A. If someone has more informations then please, use the contact form. 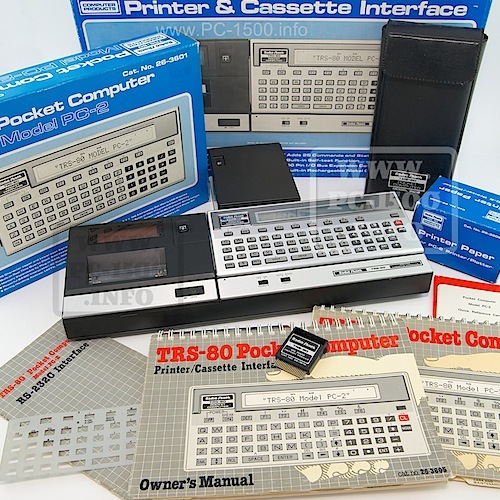 This entry was posted in 1-Pocket computers, Blog, Hardware, Non classé, The Family on 11/25/2014 by Rom1500.